Athletics | AppNee Freeware Group. Monster Trucks Nitro was released by RedLynx in 2008, very old but still impressive. This includes its stunning full-3D graphics, realistic game scenes, especially those special and unique stunts based on physical effects. The game challenges players’ racing techniques (like balance, agility and air control) under harsh environments full of traps, hazards and obstacles. The success of N on Windows as just a small flash game has given rise to its sequel N+ on Nintendo DS platform and N++ on Sony PlayStaion 4. 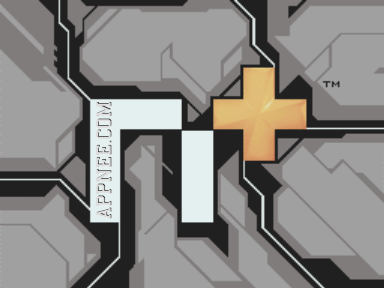 This post is about the second work in this series of games developed by Metanet Software independent game company from Canada – N+ (AKA: N Plus). JumpJet Rex is a 2D side-scrolling indie action adventure game developed by TreeFortress game studio from Canada. It seems easy and casual, but in game you will find it is full of challenges everywhere. QWOP was originally an online small Flash sport game, it got its name because it needs Q, W, O, P 4 keys to operate. It simulates the real human body motion, and is known as one of the hardest and most challenging games in the history. 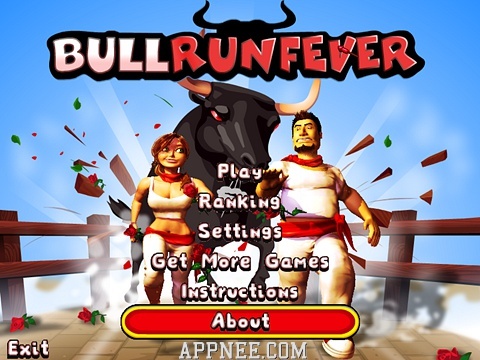 Bull Run Fever is one Digital Chocolate’s early competition game work. 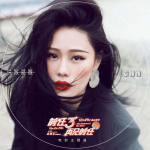 The game theme is based on the traditional and crazy festival in Spain – San Fermín, here your goal is to escape from the pursuing of raging bulls to prove your courage. 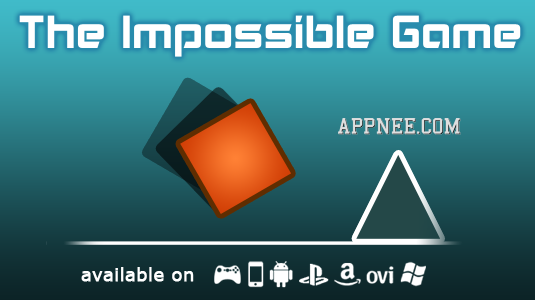 The Impossible Game was one of the most popular small indie games on iPhone and Xbox Live platforms made by Grip Games, which is very simple but lets you just can’t stop. Here, AppNee provides its PC and Android editions for everyone. Pilot Crash Course is a simple and very interesting little indie game with simply designed graphics and easy operation. In a nutshell, it is an endless challenging game.